AustenBlog’s Broadway Correspondent Peggy wrote to tell us that she was planning to attend the reading of a new stage play, The Notorious Lady Susan, adapted and directed by Tom Fontana for the Acting Company’s Salon Series, on April 12 in New York City. We asked her to send a report for the blog. –Ed. I wanted to report back to you on the Lady Susan Salon Reading on Monday night (April 12). JASNA-NY had procured and made available a group of tickets, so there was a strong JASNA presence in the audience. We were welcomed in the program and the introductory remarks to the performance. I had no idea what to expect in this performance since I had a fairly limited knowledge of this particular work, but “The Acting Company” did a great job. Despite the bare set (only high stools and music stands for the performers) and the modern dress of the 7 actors/correspondents, the readings were rich enough to enable the audience to imagine the backdrops of fine country estates and gossipy London drawing rooms. What could have been a static reading of the book (read almost completely, with few editorial adaptations) was actually a wonderfully dramatic treatment of this epistolary text. The actors were able to interact directly in the parts of conversations alluded to in the correspondence; sometimes the actors moved their stools to demonstrate squabbles or emotional distance. The performers were really good (Lady Susan was perfectly manipulative and charming) and the production was wonderful. 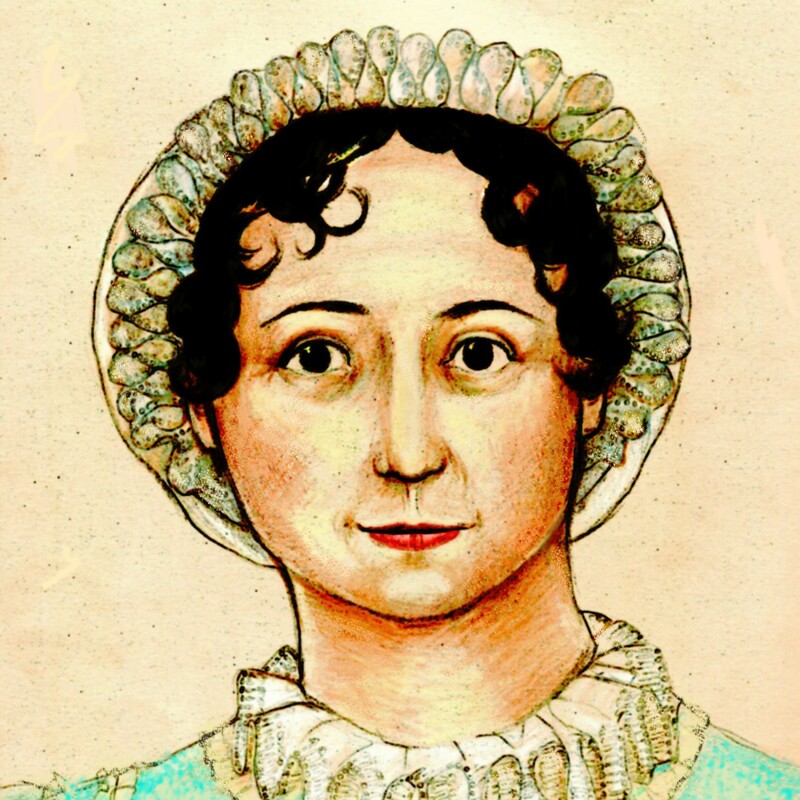 I am sure that having such a knowledgeable audience of Janeites (I mean this in the most complimentary and affectionate way) aided the performance as well – there were truly appreciative chuckles at the wit throughout. I am no expert, but this production enabled me to see Jane Austen’s growth from the influence of her literary antecedents (Samuel Richardson, etc.) to the fully formed dramatic voice in her later novels and I was glad I had the chance to see it. Very interesting. I haven’t considered that reading can be made into like a play. The BBC does it all the time for radio plays. I wish I could have seen this, too! I hope it moves on and gets a real theater run. Did they do this on the west coast last year – or was it a full dress play? And I also have heard that a British playwrite is adapting Lady Susan for British television. Is it me or is Lady Susan all of a sudden The Thing? I am so JEALOUS! I heard NOTHING about this or i would have bussed the hour and a half to get to NY to see it! Seems to be a revivial of Lady Susan all of a sudden – i think the one Eleanor is thinking of was staged last summer by a San Francisco company – and of course there is Lady Vernon and Her Daughter the new novel adaptation of the tale. There was some annoucnement in a Jane Austen newsletter from the UK about a possible Lady Susan TV movie but that had to be a year ago. Does anyone know if they are staging this again?? If I hear about it, I’ll be sure to post it. I would like to see it, too.